humid weather and hot climates. Get 10% Off for a Limited Time Only By Entering Promo Code TEN during checkout. Use promo code TEN at checkout for 10% off the regular price. Save $6.80 with promo code TEN. 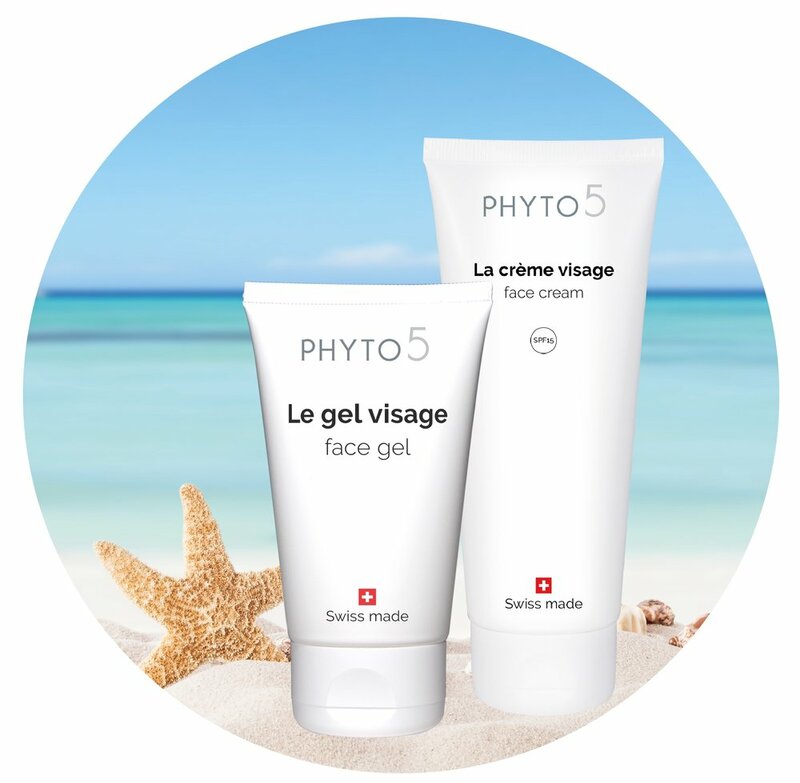 Le gel visage [Face Gel] 1.75 oz. Face Gel (formerly called Tropical Hydrating Cream) is a light but very hydrating and soothing facial product. Its gel-cream texture is very pleasant for use during warm or humid periods and in hot climates. It is protective and an excellent anti-age product. This cream is recommended for all skin types and particular for dry and sensitive skin. Save $7.20 with promo code TEN. Swiss Line Face Cream with Vitamin E is a nourishing treatment cream for all skin types to lift and tone the skin. A cream or gel-cream consistency, Face Cream can be used day and/or night. It leaves the skin feeling smooth and looking radiantly healthy.